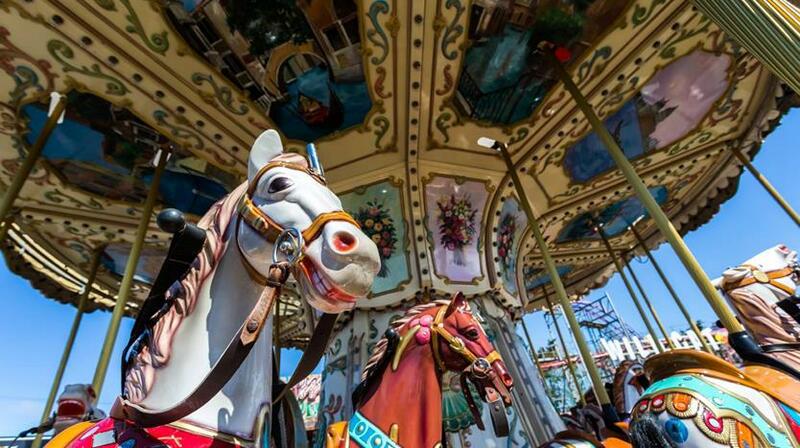 Along the coastline and offering more than just the average amusement park, you can have a fun filled day for all the family. There are arcades, food stalls, rides, game stalls and gift shops. Open every weekend from the 24th March.